All our professionals at First Impressions Family Dentistry maintain the highest levels of accreditation and pursue ongoing education to stay abreast of the latest trends in dentistry. Dr. Mike Glasmeier is a 2004 graduate of the University of Kentucky. Dr. Glasmeier also completed his undergraduate work at UK receiving a B.S. in Biology. He received additional specialty training in the United States Air Force from 2004-2005 and was a general dentist in Columbus, AFB from 2005-2007 where he treated many students hoping to become future pilots in the Air Force. He provided a vast amount of services to include routine fillings, crowns, bridges, veneers, partial dentures, oral surgery, IV sedation, root canals and many other procedures. Dr. Glasmeier received a distinct honor being named of the top providers in the entire Department of Defense in the 2006 year. He received an honorable discharge and separated to relocate closer to family and to serve the neighboring communities of Nashville. 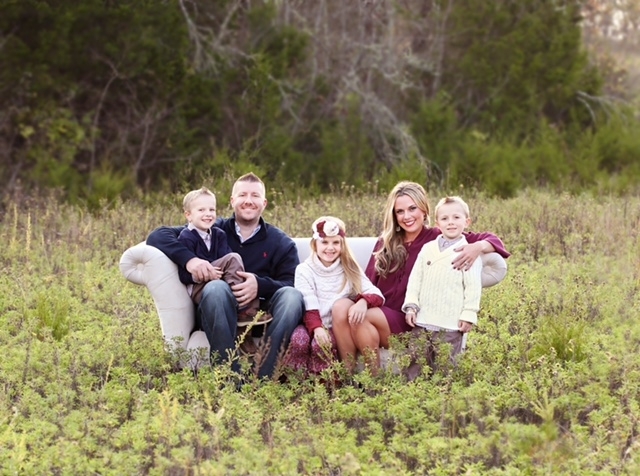 He resides in Mt.Juliet with his wife, Rebekah, and their 6 year old daughter Ava, 4 year old Ty, and 3 year old Jake. Dr.Glasmeier's boys are autistic and undergo a great deal of therapies so he has a great deal experience with special needs. His practice serves many special needs childrens and adults for those interested. Dr. Glasmeier is a strong advocate of educating the patient and strives to present you with many different options to you about your treatment needs. His dedication to customer service satisfaction will help you leave our office being more knowledgeable and confident in your treatment decisions. 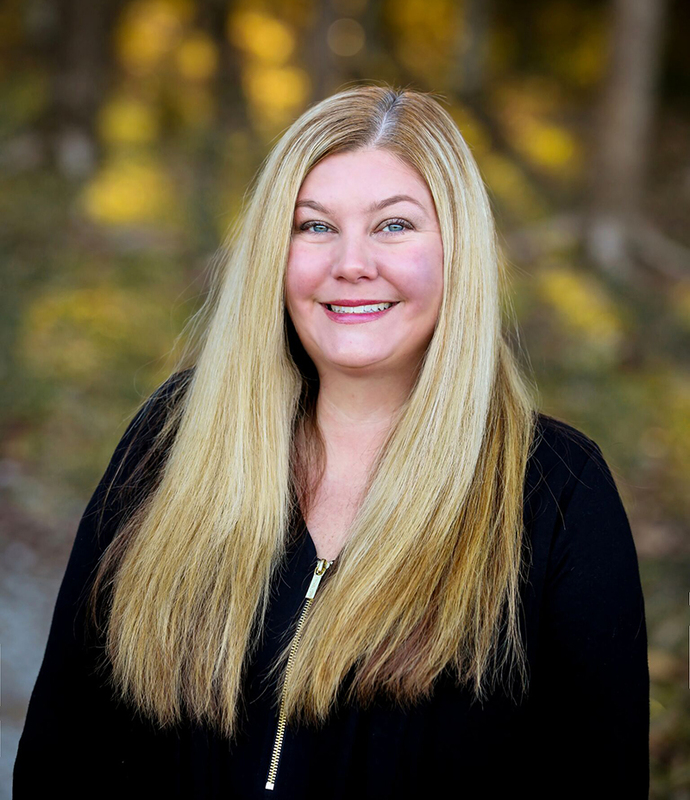 Dr. Glasmeier is currently a member of the American Dental Association, Nashville Dental Society, and Tennessee Dental Association. Dr.Glasmeier is also a consultant for www.expertvillage.com and provides information on various dental topics. In his spare time, Dr. Glasmeier enjoys running and loves to play soccer and working out at the gym. His other hobbies include computers, reading, and cooking anything he can get his hands on. Dr. Glasmeier also likes listening to music while he works and enjoys all genres of music. Dr. Glasmeier has trained with some of the world's most prominent Sedation Dental Specialists. He is a member of the Dental Organization for Conscious Sedation. He also is a member of the American Dental Society of Anesthesiology, an organization dedicated to providing advanced techniques for anxiety and pain control. He recently received the award of Fellowship, a prestigious honor only held by top sedation dentists in the US. He is also the youngest dentist to ever receive this high honor. He is rapidly becoming known as one of Nashville's leading dentists for people who want to relax during their dental treatment. He also provides IV sedation for the extremely fearful patient. Less than 5% of general dentists are able to do this due to the extensive and rigorous training regimen. Dr. Glasmeier is also well trained in oral sedation and nitrous oxide. He is also trained to provide pediatric sedation for the fearful and anxious child. He also has privileges at the Nashville Surgical Center for patients that require general anesthesia for their dental needs. Dr.Glasmeier is a guest expert on various websites dedicated to dental consumer awareness such as www.ehow.com, www.expertvillage.com, and www.allexperts.com. He also hosts his "Ask Dr.Glasmeier" blog which can be found by clicking here. Originally from Pembrokee, Illinois, Dr. Drake Dudley spent much of his adolescence in Memphis, TN. He lived and attended high school in a socially disadvantaged community. While in college, Dr. Dudley noted both a shortage in academic support/ mentor ship programs geared toward students from similarly underserved backgrounds, and the disproportion in access to healthcare by residents of those same communities. This underscores his goal as a co-founder of Project Dream—to provide that structure, support, and guidance to students from disadvantaged backgrounds. Studies show that underrepresented students tend to practice in communities similar to their upbringing. Project Dream hopes to help solve the access issue by improving these students’ knowledge of thehealthcare field and increasing their resources, thus improving their chance for success. 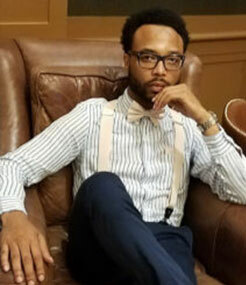 A graduate of Tennessee State University, Dr. Dudley obtained a doctorate degree in dentistry from Meharry Medical College and completed a post graduate General Practice Residency at Columbia Medical Center at Harlem Hospital. His main area of focus is on improving dental access, with a strong emphasis on preventative care. Rebekah joined our team in June 2008 and works at the front desk receptionist and assistant to Dr.Glasmeier. She enjoys working with Dr.Mike along with the other staff members in an office setting which allows us to provide quality care and gives us the opportunity to really get to know our patients. 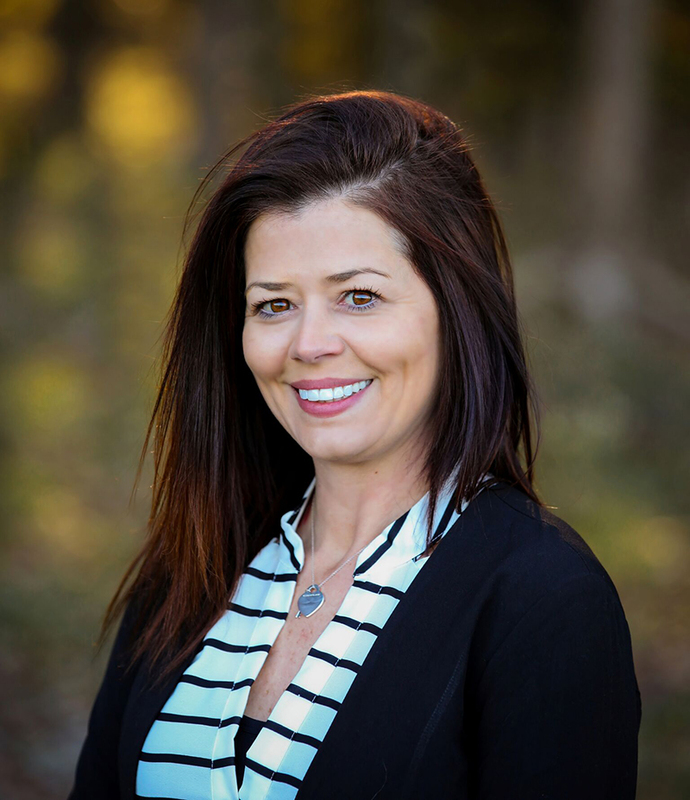 Rebekah has extensive training in dental insurance and the procedures that Dr.Glasmeier performs. She originally hails from Michigan and relocated several times while in the Air Force. 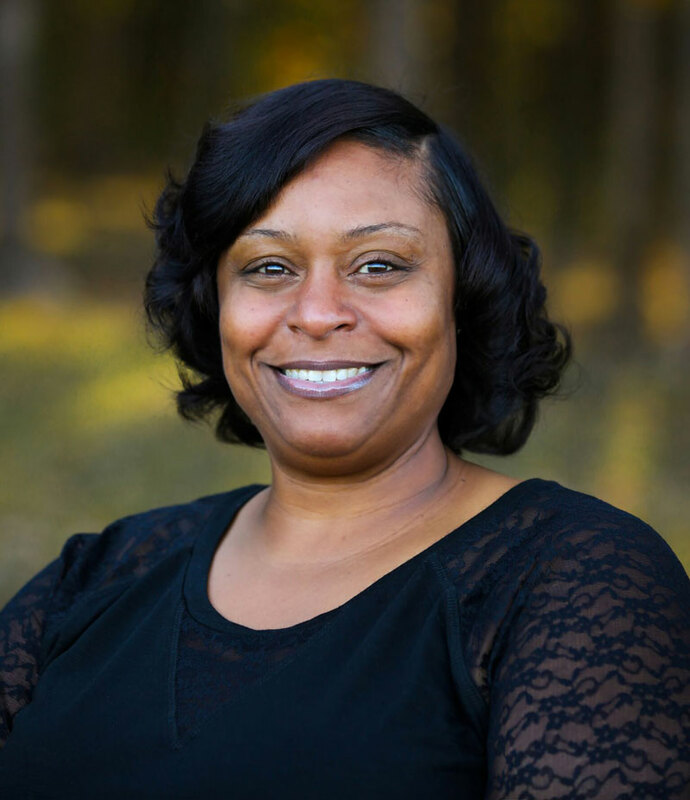 Rebekah served in United States Air Force as a lab technician at Andrews Air Force Base and Columbus Air Force Base. She served as the main technician for drawing blood and running lab tests for the physicians. Rebekah also helped her clinic get the Best Small Base Clinic award 2 consecutive years while serving. When not performing all the administrative functions of the clinic, she enjoys hanging out with her husband, Dr.Mike, and their children. Rebekah is very proactive in her children's various therapies and is very understanding of special needs children/adults. She enjoys working out at the gym and enjoys the outdoors and shopping. Hello i am Lakisha Warfield A loving mother of four children. I moved to the Nashville area 2005 Originally from Kentucky! I have been with Dr.Glasmeier for 10yrs. I am well qualified to answer all your Dental Insurance and Finanical needs. I look forward to seeing you on your next visit! 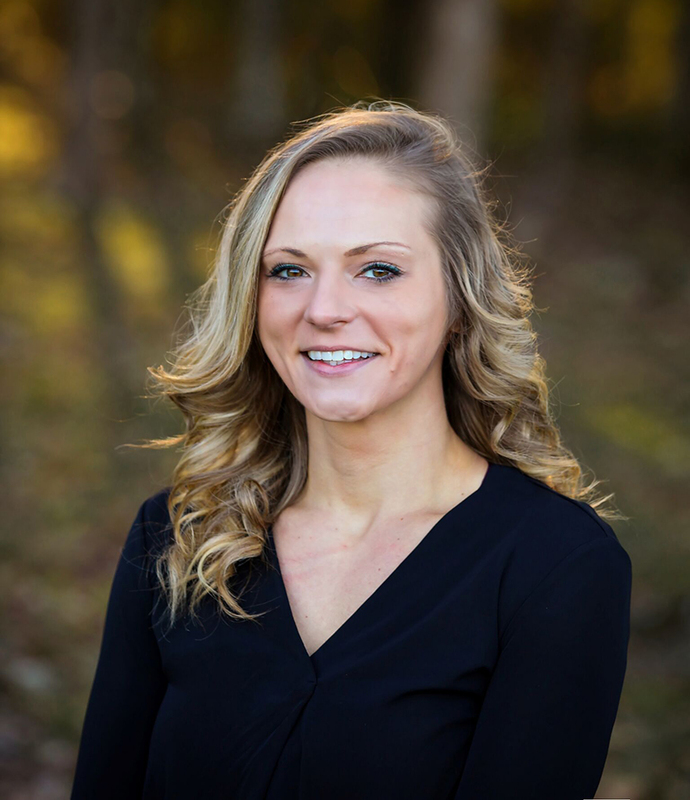 Amanda is our full-time Registered Dental Hygienist at First Impressions Family Dentistry. She received her dental hygiene degree in 2005 from Tennessee State University. She says developing relationships with her patients and fellow employees is one of the most rewarding aspects of her career. 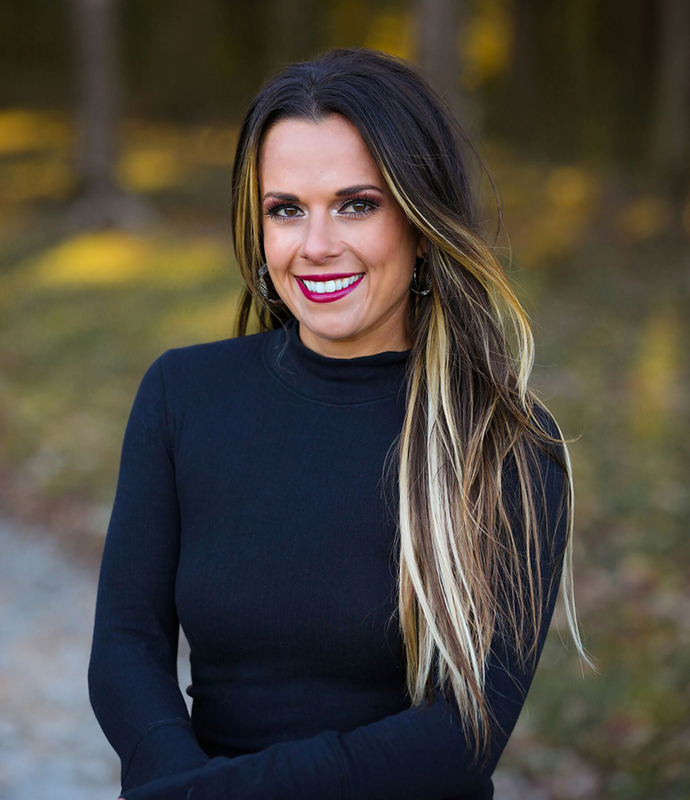 Amanda has a great deal of experience in nonsurgical deep cleanings and also is trained to provide injections for her patients as well as Dr.Glasmeier! 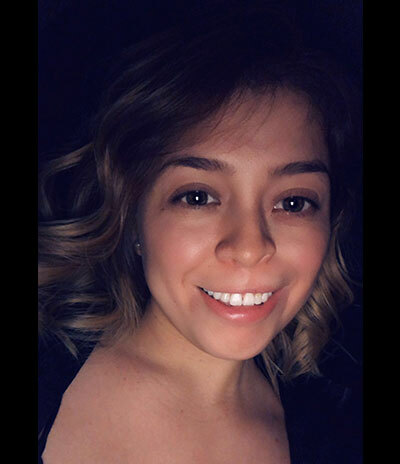 Rubi started working with Dr. Glasmeier in 2017. She is originally from California, she moved to Tennessee in 2013. She enjoys being a mother of two beautiful daughters. One of her hobbies is photography. She is a dental assistant, currently working front office. She looks forward to meeting you and making your next dental appointment.